If you need roadside assistance service in Louisiana because your vehicle broke down on a busy road, Response Towing is here to provide it to you. Our quality service is the one thing that you can depend on. With our trained and expert technicians, we promise to troubleshoot your car issues. Backed by a huge fleet of towing vehicles, we know that we can carry out roadside assistance services the best way possible. Thus, we equip them with the right equipment and tools that allow us to transport your car fast and safe. For safe and fast roadside assistance service in Louisiana, contact Response Towing now! 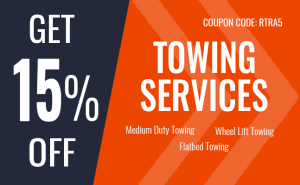 Response Towing offer the best winch out service that you can count on. Since it can really be stressful and frustrating seeing your vehicle stuck in the snow, sand or mud, we at Response Towing can pull your car from being stuck. With the ability and expertise of our team of technicians, we can assure you that we can pull your vehicle back to safety. In any issue that prevents your car from operating well, do not hesitate to contact Response Towing today! When you need help because your car is not working due to a dead or weak battery, you can call Response Towing for jumpstart service. At Response Towing, we can give you the assistance you need. We provide not only fast but the best jumpstart service that you can rely on. With the tools and equipment we have, we can jumpstart your vehicle in no time. Our expert wrecker team is available twenty-four hours a day, seven days a week. 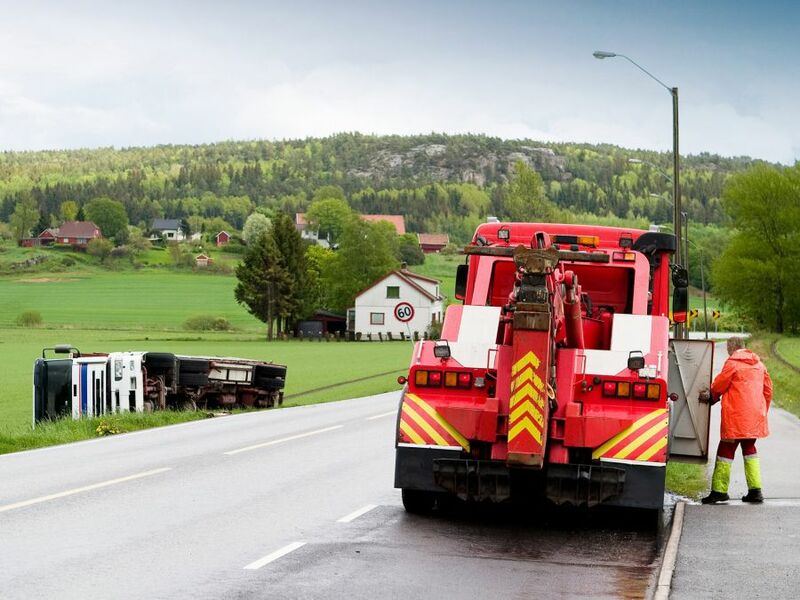 We have our expert wreckers who can help you whenever you need our assistance. Call Response Towing for fast jumpstart roadside assistance service in Louisiana! 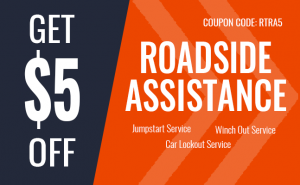 In your search for an effective car lockout assistance, put your trust on Response Towing. In any lockout situation that you face, know that we are here for you. Forgetting keys inside your car is common. If you don’t know how to solve it, you can just call for the help of an expert. They know what to do when it comes to broken keys or damaged security systems of car models. Here at Response Towing, we bring out only the best roadside assistance service in Louisiana at any time of the day or night. If you need us to help you out with your vehicle issue, you know what company to call.